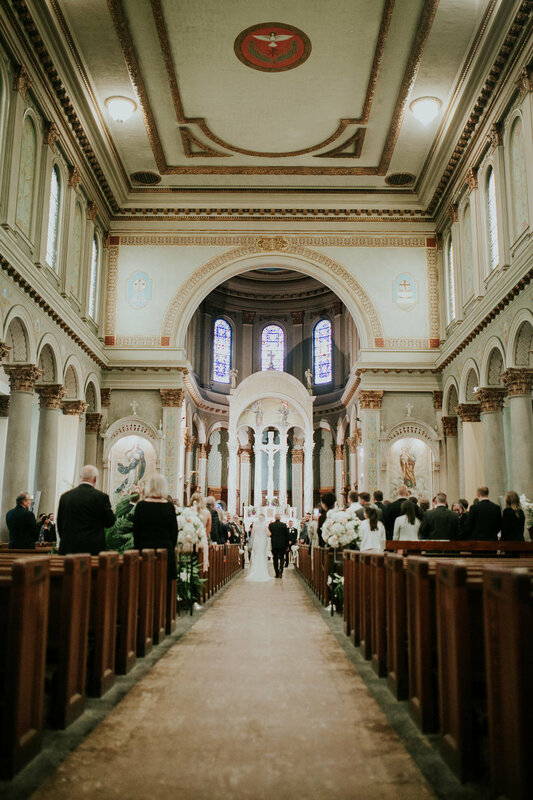 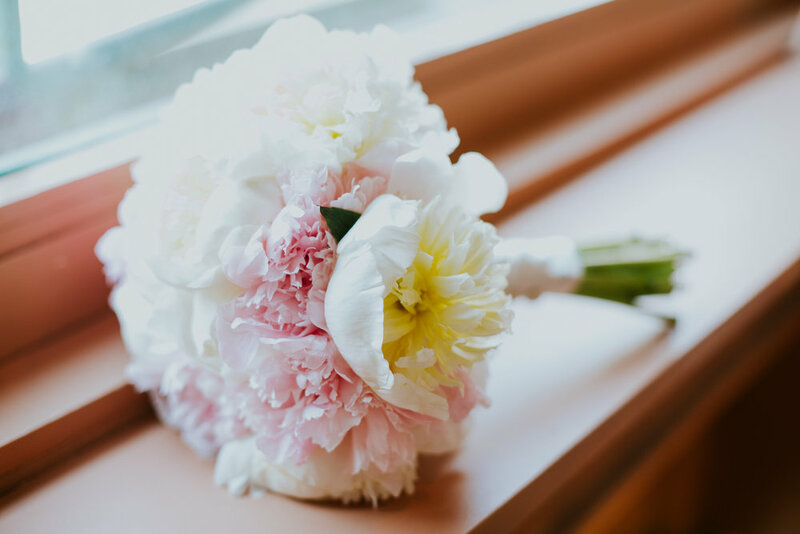 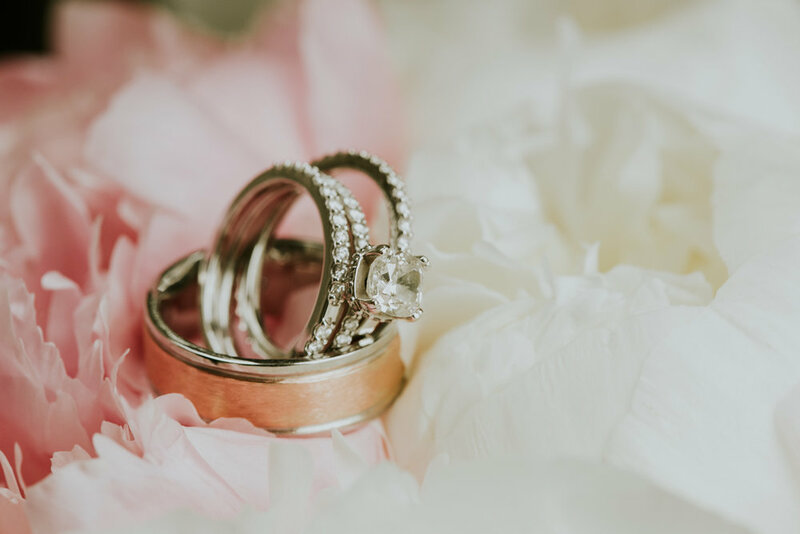 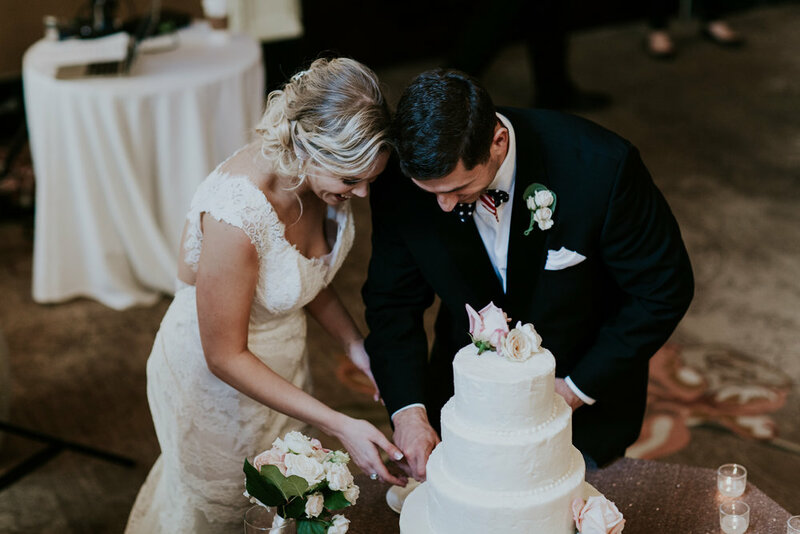 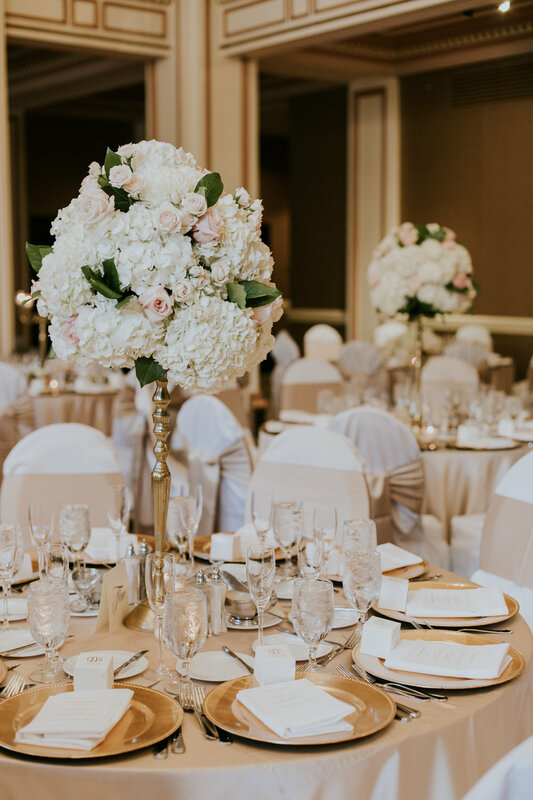 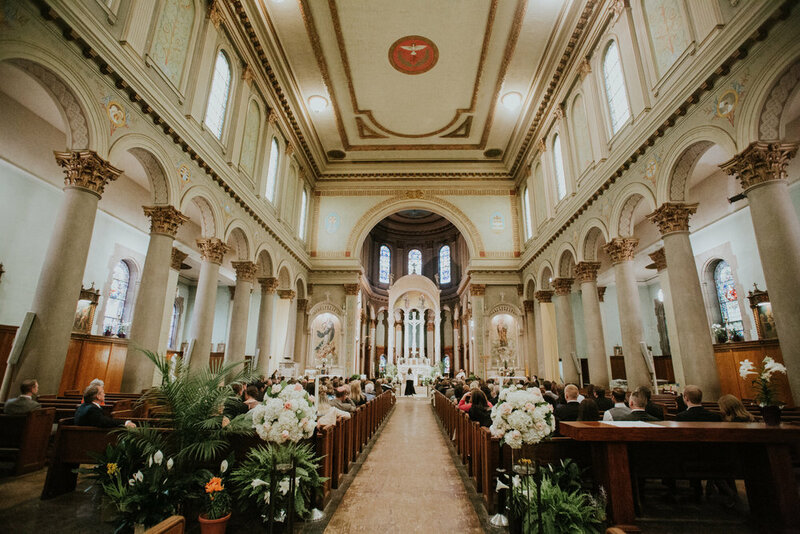 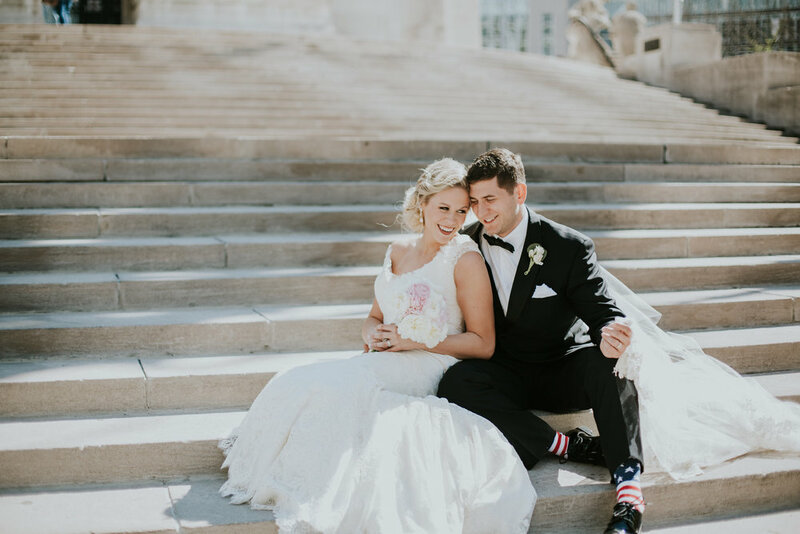 Colleen and Matt had a beautiful Spring day for their April wedding at St. Joan of Arc Catholic Church and The Omni Severin Hotel Indianapolis. 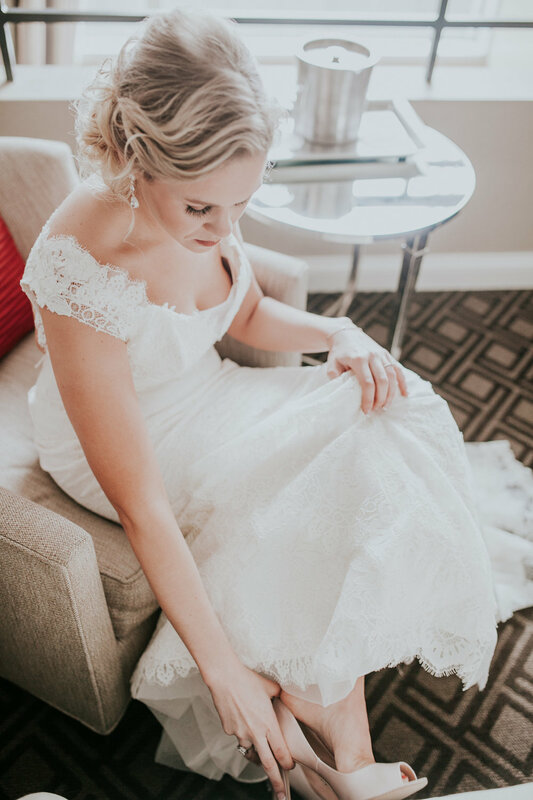 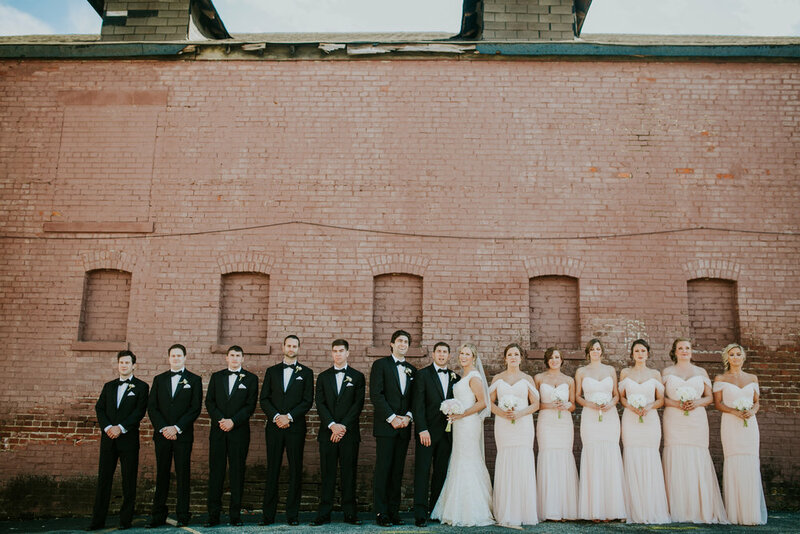 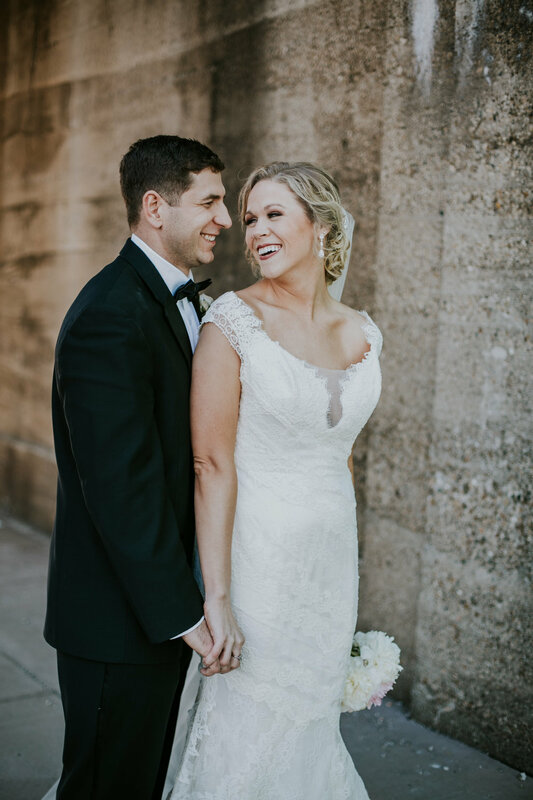 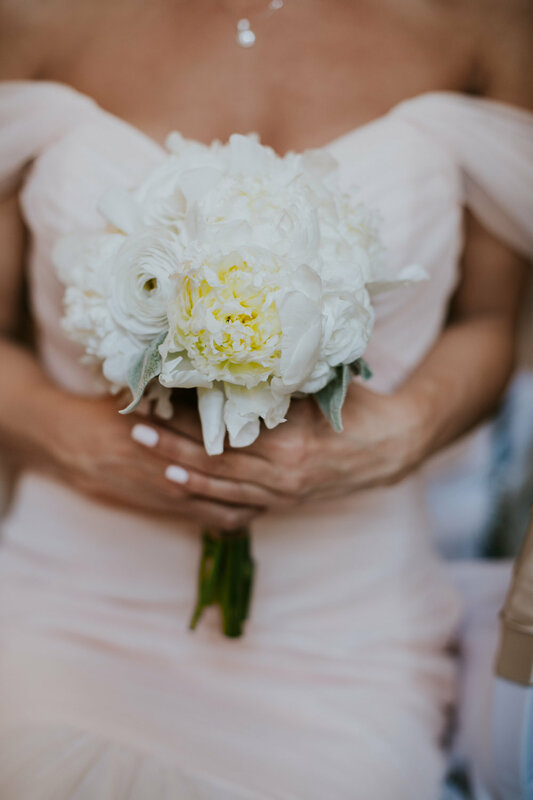 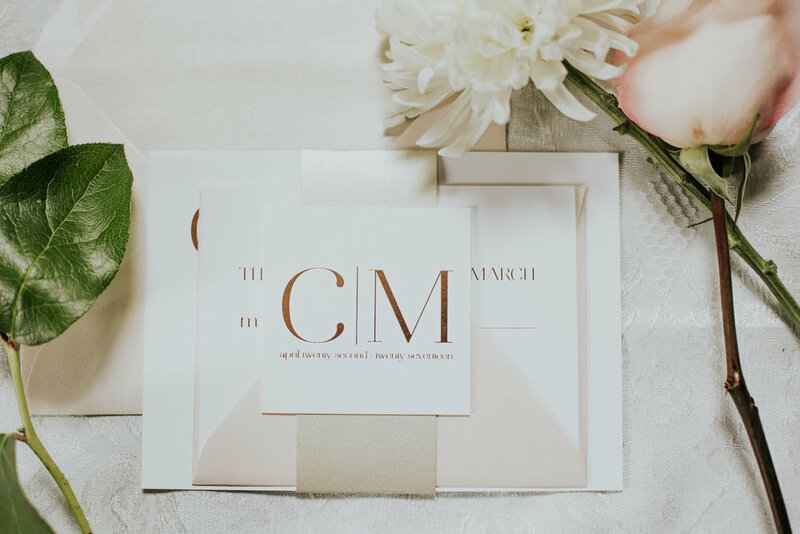 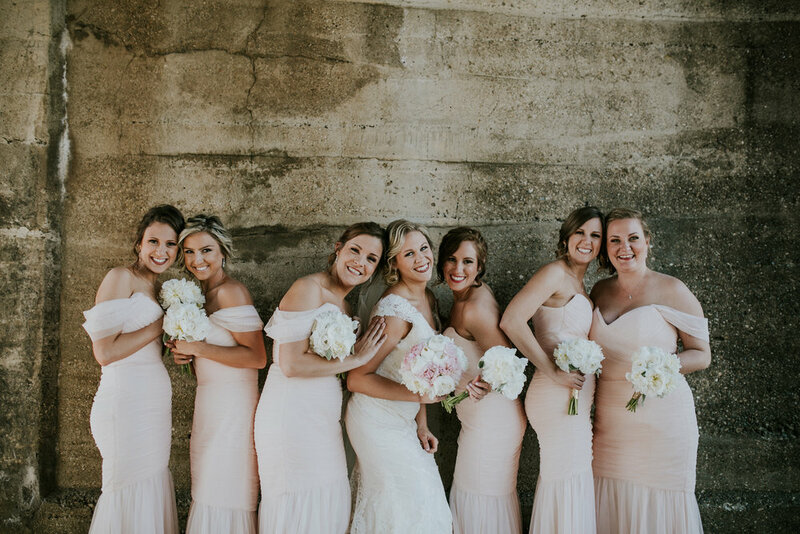 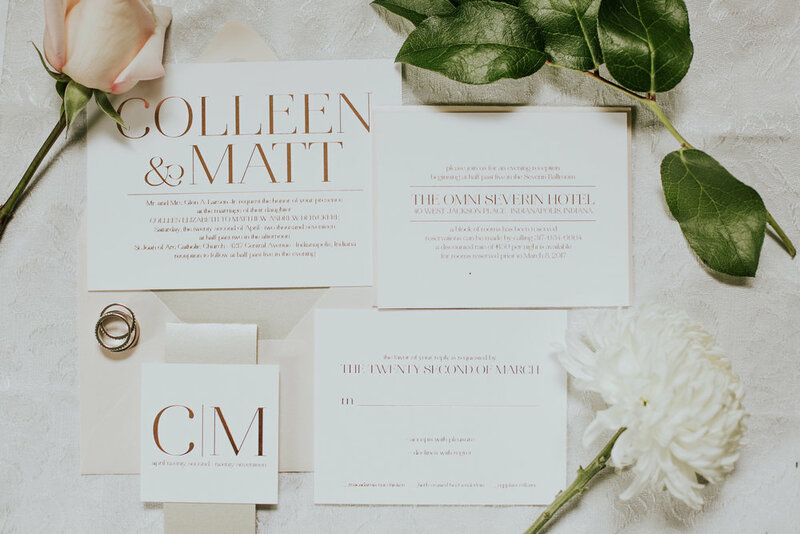 Colleen was a very organized bride who loved having someone else to delve into the details with which we LOVE! 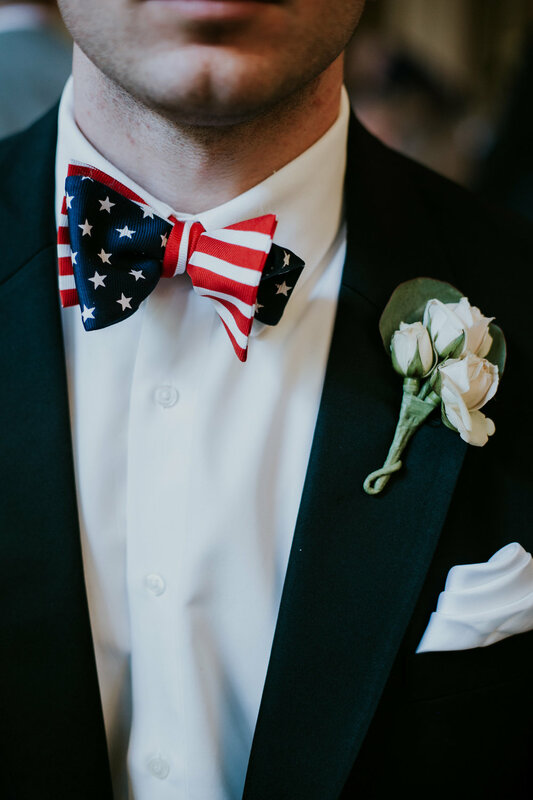 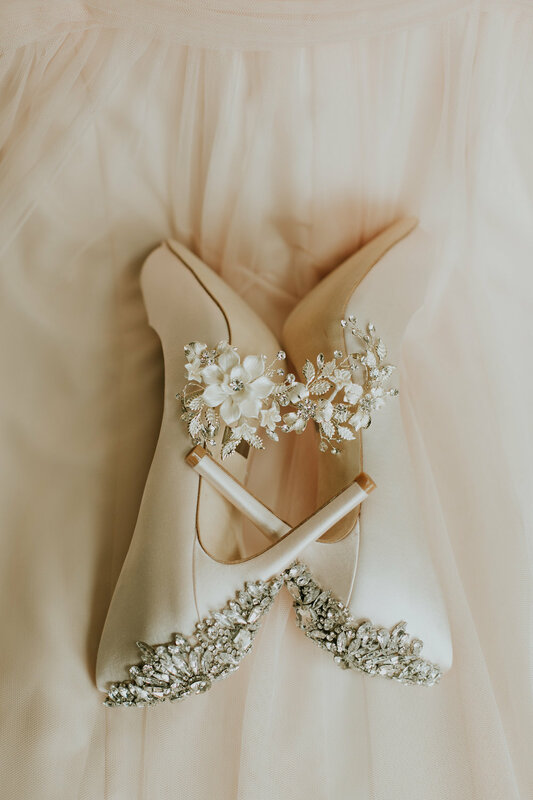 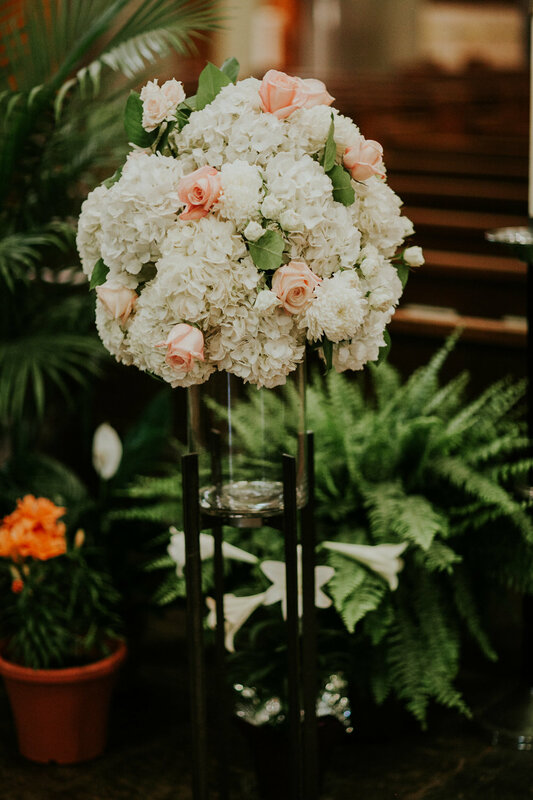 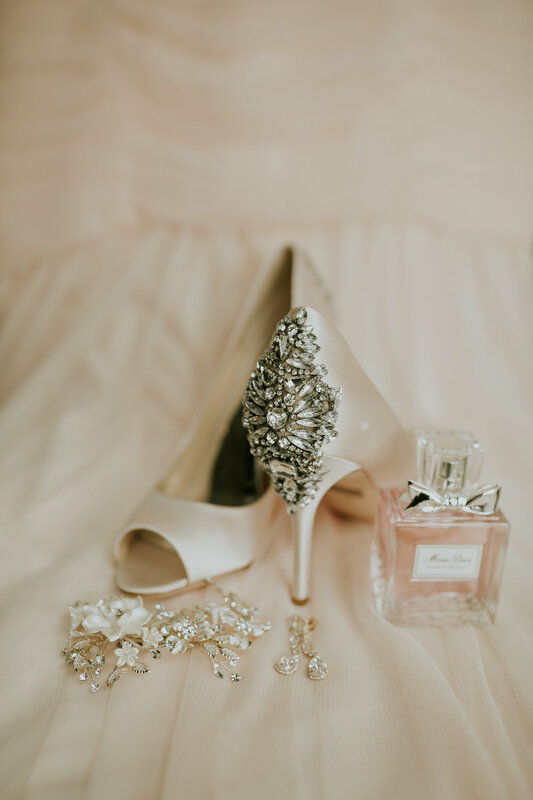 See all the beautiful details below we helped her flawlessly execute for her wedding! 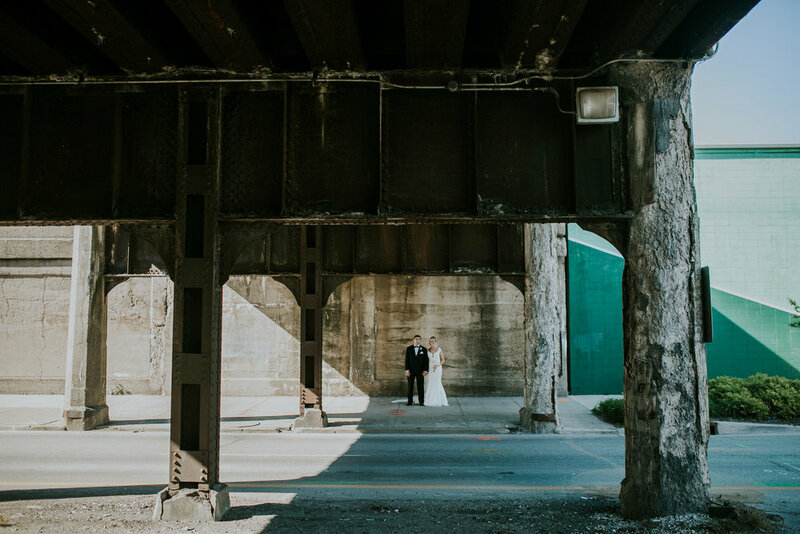 See all the amazing vendors that made it possible at the bottom!